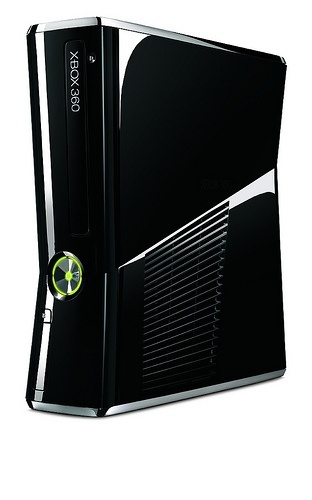 With a 250GB hard drive, built-in WiFi, and a sleeker, smaller design, the redesigned Xbox 360 "slim" is real ... and it's coming out, um, today. Wow. Talk about your last-minute announcements, huh? It comes with built-in WiFi (no more pricey network adapters! ), redesigned hardware that is supposedly "whisper quiet" and hopefully much less prone to the dreaded Red Ring of Death, a 250GB hard drive, and costs the same as the standard Xbox 360 - $299. It'll be in stores by the end of the week. That is, unless you were lucky enough to be in the audience at the press conference, in which case Microsoft gave you one free. I am so jealous right now. It's like Microsoft is being run by Oprah Winfrey. Catch everything you missed from the Xbox 360 E3 2010 presser here!